Ashbourne Telegraph review of concert. 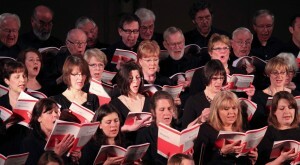 On Sunday 25th March the Ashbourne Singers gathered at St. John‘s Church to perform Mozart’s Requiem. This is one of music’s great works and was Mozart’s final composition as he died whilst creating it. The orchestra was an accomplished, invited group. The organist, David Johnson, is well known to Ashbourne. The evening opened with Adrian Bawtree giving an explanation about the history of the work and how it came be completed after the death of Mozart in 1791. So that is the background to the evening. The very word ‘Requiem’ can be daunting, reflecting thoughts of funerals. 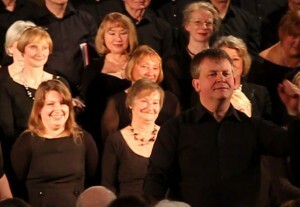 However on this occasion a good number of people turned up on a lovely Spring evening to support the choir. From the opening, the music was stunning, filling the church with a magnificent rolling harmony. The choir is now so accomplished and well balanced that it was an unbelievable experience to be surrounded by music which was so uplifting. We have all had times when music just demands your attention to the point where you think of nothing else but its beauty. This was such an occasion. 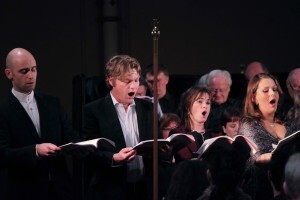 Throughout, the members of the choir gave their all and yet again achieved a new ‘high‘. 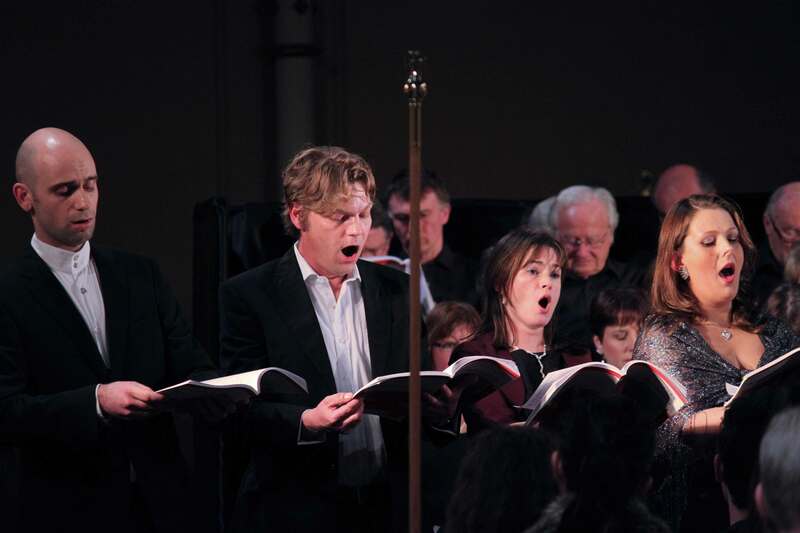 The soloists performed superbly and when joined together as quartet blended into a harmony, which was delicately balanced, and a joy to the ear. The orchestra was made up of two violins (Lucy Wannell and Rachael Drury), viola (Josephine Goynes), cello (Gemma Johnson) double bass (Rachel Keeling ) and timpani (Tom Bland). Together with the organ it created an atmosphere which was ‘spine tingling‘. The conductor, Adrian Bawtree, was a master of control and his great experience was on show for all to relish. This performance was without doubt an absolute triumph for the choir and could have been performed anywhere with distinction. Linda Perry Smith and Steven Duckworth are yet again to be congratulated on successfully meeting a new challenge. Make no mistake. If you love music of any kind you will love listening to the Ashbourne Singers. Take note.